Two new Hero Packs for Sword & Sorcery game will start to hit the US stores from August 24th: Samyria and Kroghan. In other countries, the new items must be available in the following weeks. 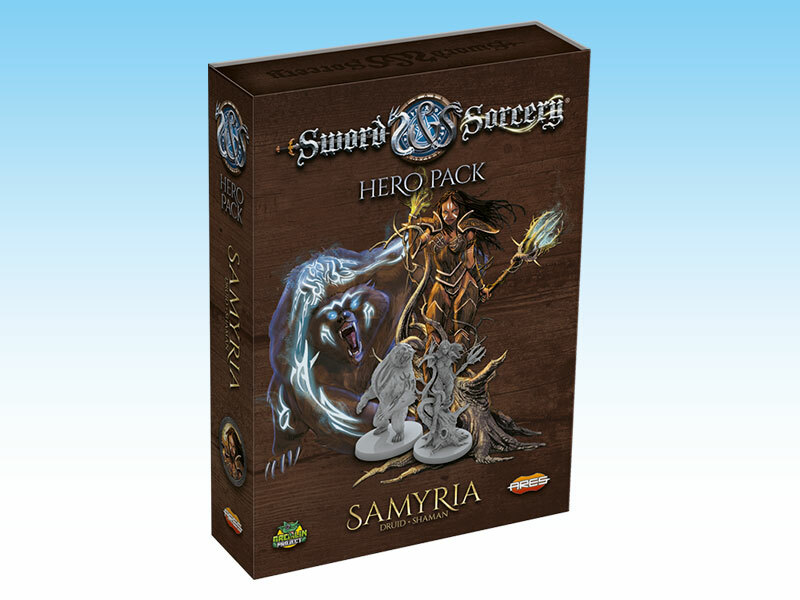 The Hero Packs allow to add new, powerful characters to a Sword & Sorcery campaign. Samyria, daughter of the Earth, bear–friend and skin–changer, can be played as either a Druid or Shaman. As a Druid, she is able to control the forces of nature, and as a Shaman, she calls and interacts with all the spirits of Otherworld. Forged by the harsh climate of the Northern Lands, Kroghan is the fiercest warrior of his Clan. He can be played as a Barbarian or a Dreadlord. As a Barbarian, Kroghan is an example of extreme courage, a champion who gathers heroes under his guidance and leads them into battle, while as a Dreadlord, heis a cold-blooded and remorseless warrior, a dreadful champion. 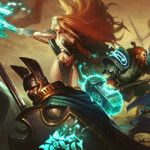 For more information about these Hero Packs and the other heroes already released, click here.